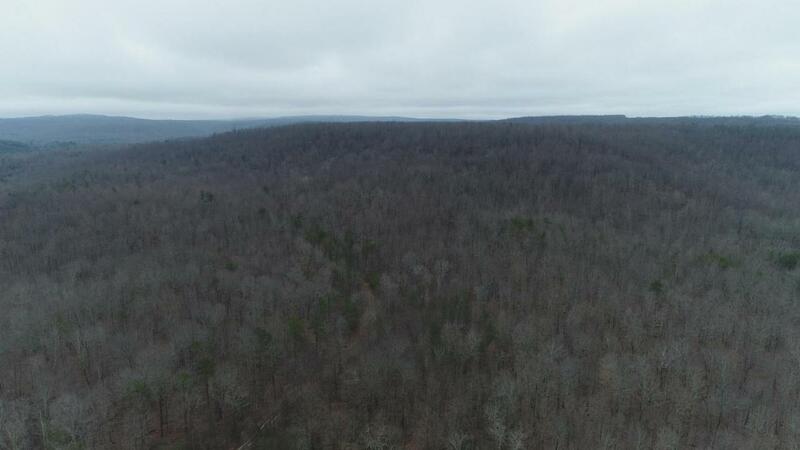 96.5 Acres Wooded, conveniently located in Palmer/ Gruetli Lager, TN.This large tract is the perfect blend of quiet and peaceful mountain life.Tract provides the perfect recreational getaway for the naturalist or hunter. At the same time, it offers an investor a means to acquire a valuable and tangible income-producing asset should a Hunting Club business be desired.Marketable timber (Renewable Income) with potential for future development. 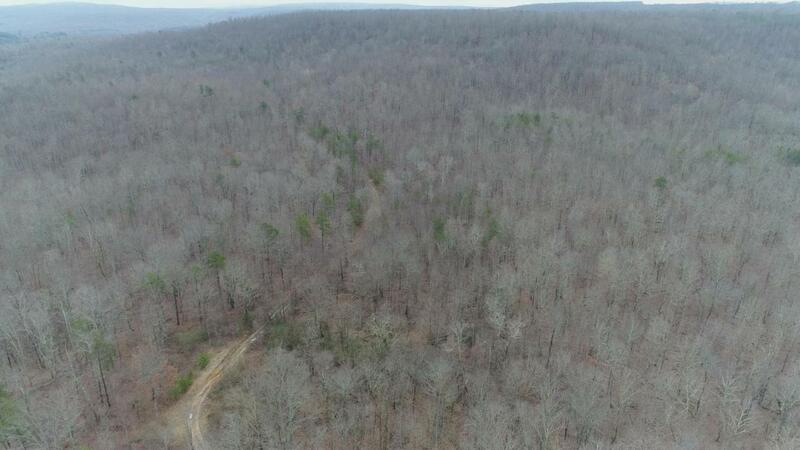 Additional 270 Acreage & 90 acre tract available. Invest your children's inheritance for future generations.